Welcome to the ECI Internet site and thank you for your interest in our products. 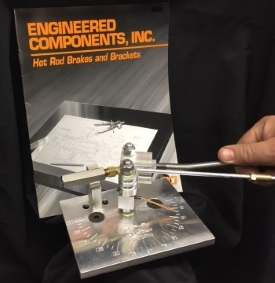 As you progress through our site, we are sure you will realize that ECI has spent the last 30+ years developing the most complete line of street rod brake systems and components available anywhere. 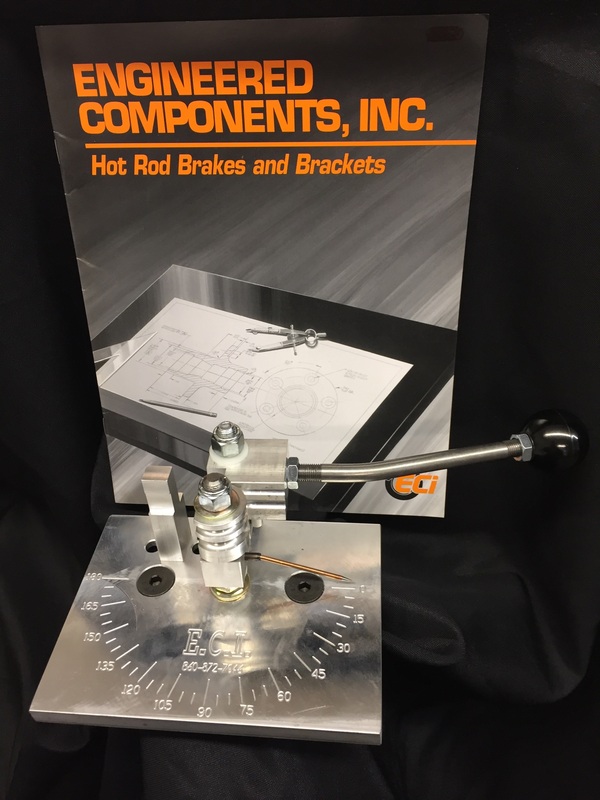 Street rod brake systems are not only our business - but also our specialty. 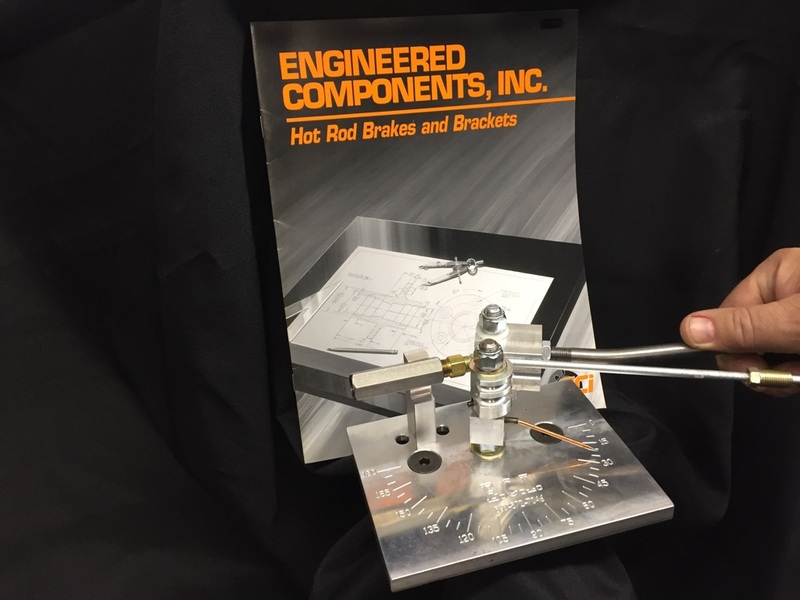 We can supply brake system components for your rod from the basic brackets and hardware up to and including complete front and rear brake systems - from "Lo-buck to Hi-tech". 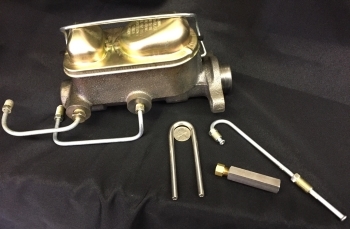 We also offer a complete line of master cylinder and power brake mounting assemblies unmatched by any other manufacture in our industry. 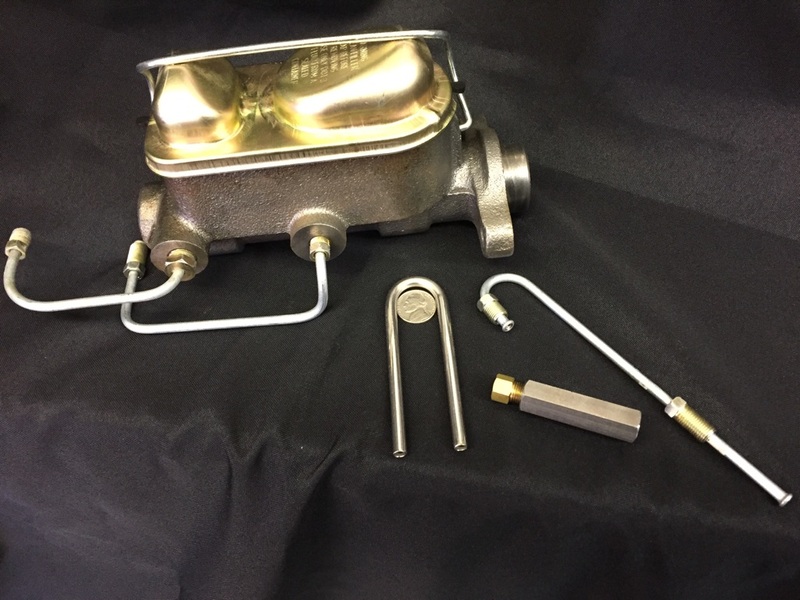 Our street rod power brake system have been designed and developed specifically for street rod applications and to provide you with true power brake performance - along with dual master cylinder safety. Our product line is always expanding. From Zero Offset disc brake conversions to our full line of brake pedal assemblies. Universal applications to bolt in applications. We also offer the needed valving to make your system complete. Please see for yourself what we have for you! Precise and compact bends are a breeze! With the ECI 2 in 1 tubing bender you have the ability to bend 3/16” and 1/4” tubing 180 degrees with only a 5/8” radius! This smaller unit still offers the same great features as the larger ECI 4 in 1 tubing bender. 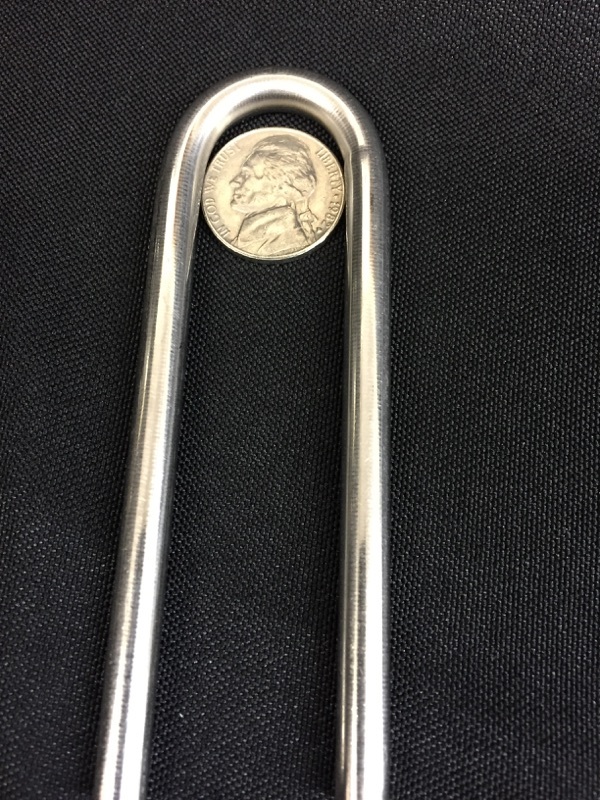 Let’s make tube bending easier! ECI has the answer. Come back soon to see our highlighted products!